The Treasure Houses of England, ten of the most magnificent stately homes, castles and palaces, have a wealth of activities to keep all the family amused throughout the May half term. The Treasure Houses of England, ten of the most magnificent stately homes, castles and palaces, have a wealth of activities to keep all the family amused throughout the May half term. Welcome the summer with the finest visitor experiences in England. Become a time traveller at Beaulieu this May half-term, with medieval archery and falconry, the newly opened Victorian kitchen at Palace House and futuristic car designs in the National Motor Museum. Step back in time and see magnificent birds of prey in flight with Beaulieu’s expert falconer and the Beaulieu Bowmen performing archery. Enjoy quill writing activities and photo opportunities to dress up as a monk, following in the footsteps of those who lived at Beaulieu Abbey in the 13th century. Inside Palace House, meet the cook in the newly restored Victorian kitchen as she works with her maids, baking at the authentic range and cleaning copper. Then follow the Time Traveller trail to the museum, where you can travel through motoring history in the Wheels pod ride and design your own futuristic car. For Spring Bank Holiday Monday on May 29th your admission also includes entrance to The 999 Show, which features a CSI murder mystery at Palace House, VIP kidnap and rescue displays, New Forest Agisters’ pound, dog skill displays and a collection of historic emergency services vehicles. 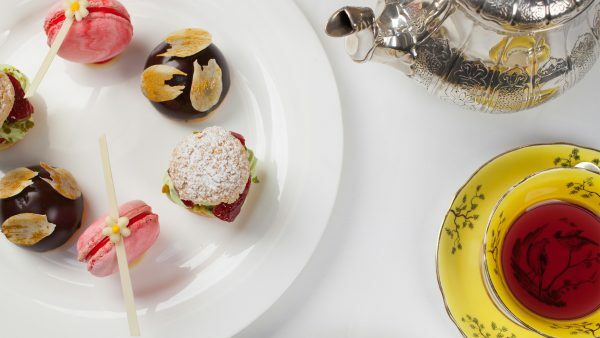 On the 27th – 29th May Blenheim Palace welcomes back Fantastic British Food Festivals for their third annual Blenheim Palace Food Festival. 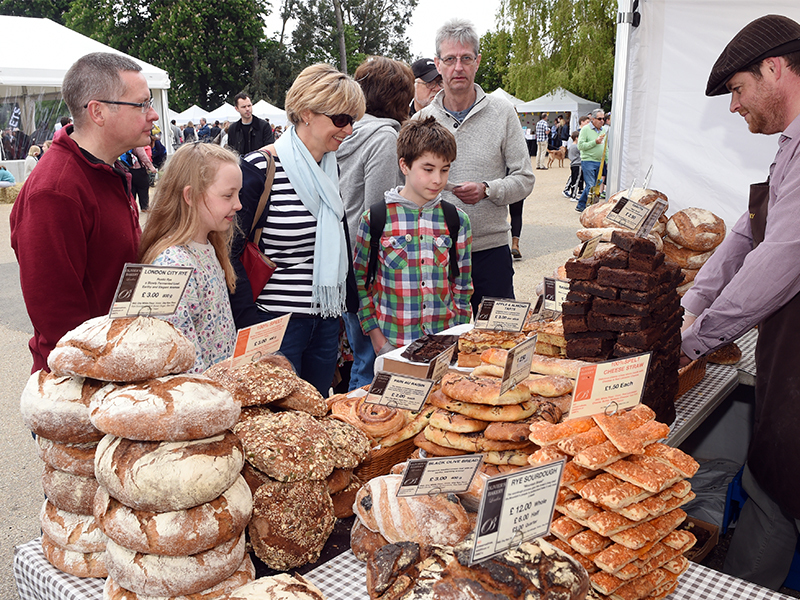 This year’s enhanced festival will feature more demonstrations, more local producers and more tastings than ever before, with a fantastic range of food, drink and activities for the whole family to enjoy. Living Heritage Game and Country Show comes to Burghley on Sunday 28th – Monday 29th May with four main arenas presenting country sports and pursuits at their very best. Try out Clayshoot, Airguns, Archery, Fishing and a large selection of dog events and enjoy all the other show features, the Craft Village, Food Show with chef demonstrations, Falconry, Vintage Vehicles, or relax in the Food Courts. It’s a superb family day out. 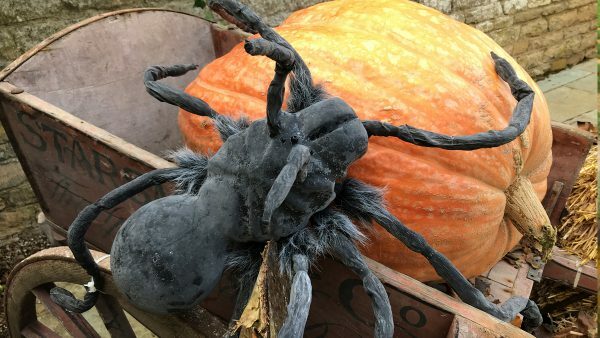 Join Chatsworth this half termand celebrate the famous waterworks in the garden, or get hands-on in the Stickyard on bank holiday weekend to learn more about the moorlands and the plants and animals that live there. This spring bank holiday at Castle Howard come and have some fun outdoors as Rusticus bring to life some of the myths and legends of the garden statues. Hesiod the storyteller will transport you to the very peak of Mount Olympus, through an engaging blend of storytelling, music, games and activities – a fabulous interactive family experience. Be part of the adventures of Apollo, even take part in a thrilling chariot race! Plus craft activities too. 2017 sees the biggest Hatfield Food Festival yet, featuring up to 150 exhibitors including local producers and artisan food and drink over a 3 day event – 2nd – 4th June. Plus enjoy celebrity chef demonstrations including Rosemary Shrager (Sunday), The Baker Brothers (Fri & Sat) and Paul Jagger off the Great British Bake Off 2016. The Festival is a day out for the whole family and there are lots of free activities for children of all ages, including baking pizza in the Cookery School, making exploding jelly in the Food Lab and planting vegetables in the Sow n Grow activity tent. The Great British Food Festival is back at Harewood from Saturday 27th to Monday 29th May over the Bank Holiday weekend. The recipe for the weekend? Well, take a good helping of local and artisan producers, a big serving of tasty hot food vendors, add a dash of real ale and wine bars, a sprinkling of kids cookery lessons and circus workshops, lots of children’s activities and top chef demos, stir in a cake competition and the popular Men V’s Food, with lashings of excellent live music and mix together to make a lovely foodie family day out! Pedal Norfolk is back for its fifth year at Holkham for the Spring Bank Holiday weekend, Saturday 27th to Monday 29th May 2017. Family-friendly is the main theme for this seriously fun cycle festival. For the first time, Pedal Norfolk will host a mountain bike race with a 5.5mile loop surrounding Holkham lake. Using the undulating terrain, with wide avenues mixed with single tracks, and a few huge surprises thrown in, there will be a variety of races on the Sunday of the festival. 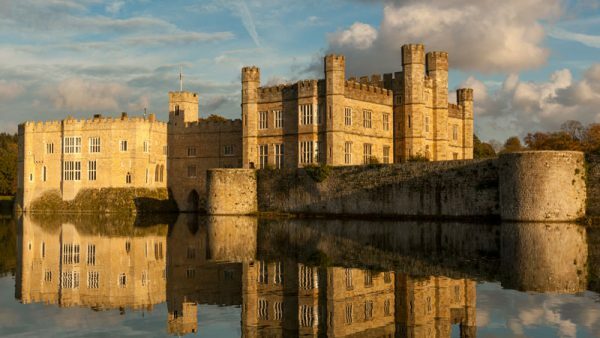 Step back in time to the Middle Ages at Leeds Castle and see fully armoured knights battling it out in an authentic jousting competition from the 27th – 29th May. Enjoy living history re-encampments, firepower, trebuchet demonstrations and mounted Skill-at-Arms displays. Coming up this June, the 8th Woburn Abbey Garden Show which will be taking place on 24th and 25th June 2017. Set against the stunning backdrop of Woburn Abbey, ‘The Gardener’s Garden Show’ offers visitors the best location of any show in the UK, taking place within the 42 acres of Abbey Gardens.